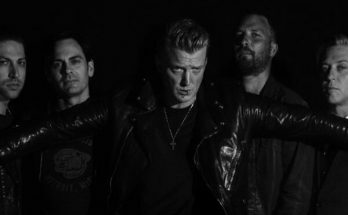 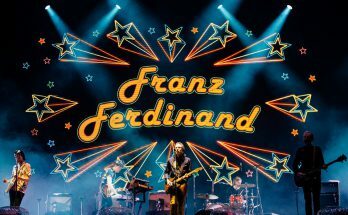 ¡Queens Of The Stone Age se suman al cartel del NOS Alive 2018! 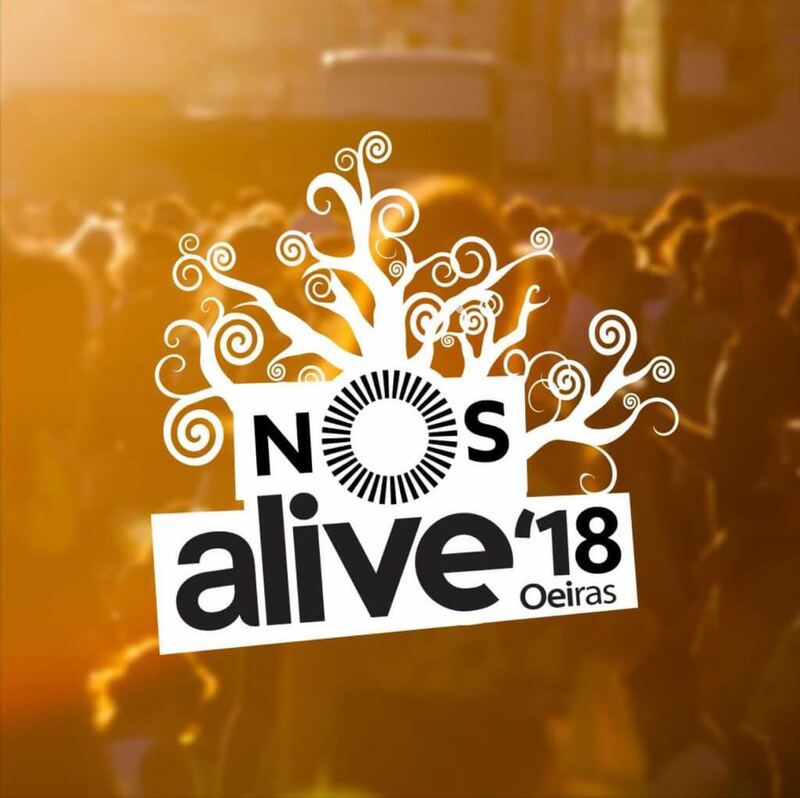 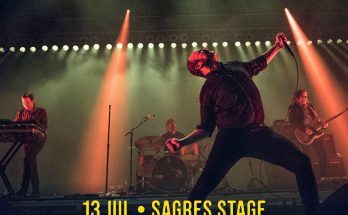 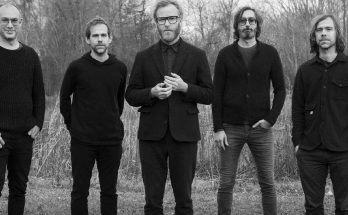 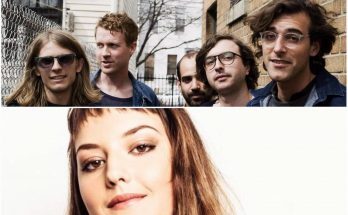 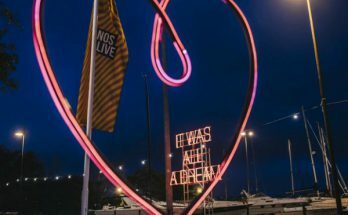 El NOS Alive 2018 arranca… ¡con The National! 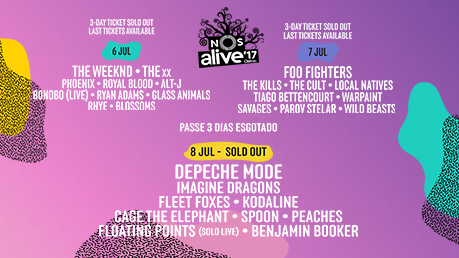 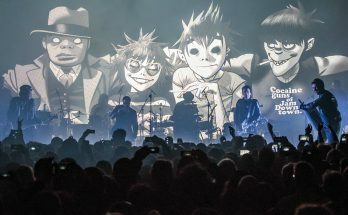 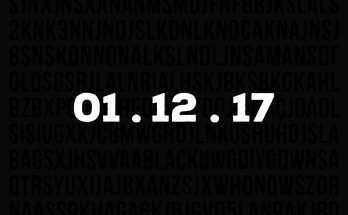 ¿Gorillaz al NOS Alive 2018?